It is just how the female brains are wired. Do you still remember the science lesson in school that tells us how the left and right part of the brain is supposed to operate? If you don’t recall, that’s ok (Psst… I’m going to keep mum and not going to tell your science teacher about it). But since I’m going to show you some of the most fashionably sensitive yet highly practical bookbags, let’s just rewind a bit as it will determine what constitutes best in this case. The right hemisphere of our brain is where the logical reasoning takes place. The left hemisphere is where the emotional processing occurs. It has long been established that the left hemisphere plays the more dominant role among females. This is the reason why while guys prefer a more practical solution, girls may prefer something that is beyond what logical reasoning can explain. 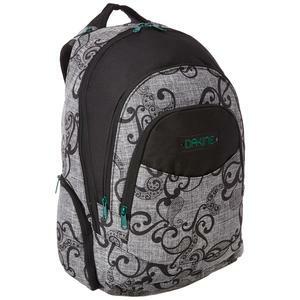 The same is also true when it comes to selection of the best backpacks for girls. 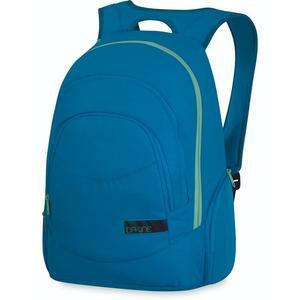 If you are looking for a more practical options, please go to our best college backpack section. In this edition, best is defined by both style and substance. 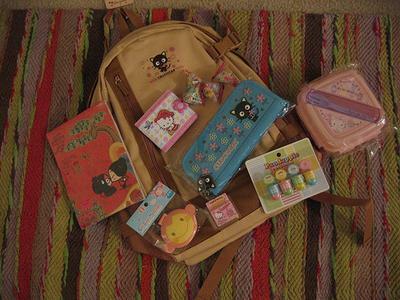 With that said, if you’re looking for something that is all ‘style’ but low on practicality, we’ve got you covered in our cutest backpack section. 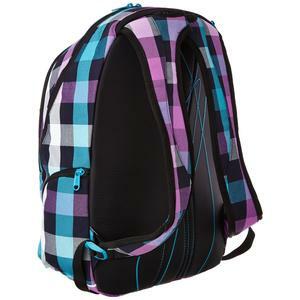 Let’s get the ball rolling and see what kind of backpacks will make you the coolest school girl in town. 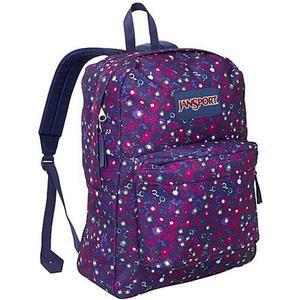 Of all the backpacks selling in the market, Jansport Superbreak series is one the best backpacks for girls. Before getting into the real reason why it is popular, let’s start with the basic. 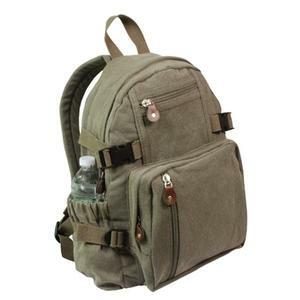 Brand reputation is the first thing that you’ll look at when you are looking for anything and backpack hunting is no exception. 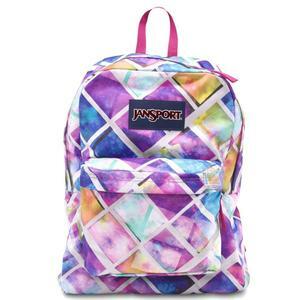 Being part of the apparel conglomerate, VFC, Jansport is owned by the same group of people who own brands like The North Face, Timberland and Vans. 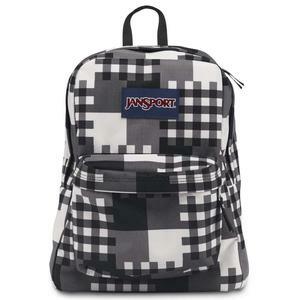 With that, I’ll leave it to you to decide if there is sufficient basis to put your trust in Jansport. Now onto the most exciting part of our backpack discussion. 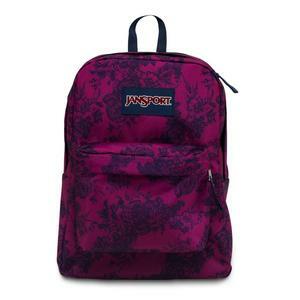 What is it exactly that qualifies Jansport Superbreak series as among the finest when it comes to girls’ backpacks? Admit it or deny it. 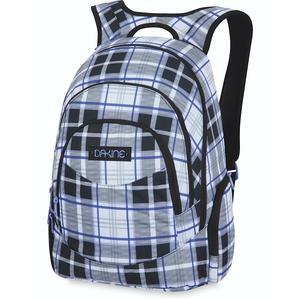 Price is still the biggest reason that drives college backpack purchases. 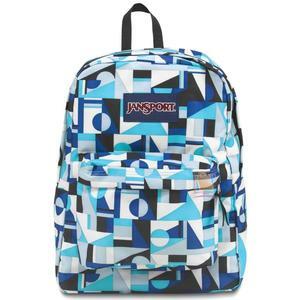 It is also one of the main reason why Jansport backpack reviews are mostly by dominated by school, college and University goers. Especially if it is meant for someone who is going to use it day in day out to carry those hard and heavy books. But if price is the only reason, the Superbreak series will not make it to this list. 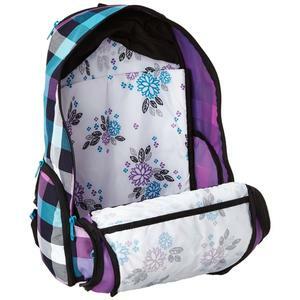 What makes it such a loveable bag is the number of color and pattern selections that it is offering. There are 64 unique choices that you can opt for. Wow… It is simply an amazing number. Ask yourself this question. How many consumer products give you that many variety and yet still make sure that each option is as good? Apple offered 8 color options for the iPod nano and iPod touch. To be able to come up with 64 design options is amazing in my opinion. Uniqueness. Exclusivity. Whatever you call it. 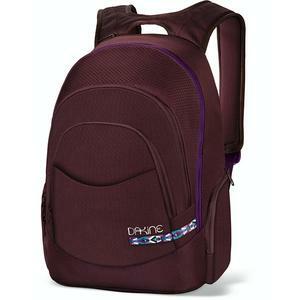 It is something that every school girl would love to have, especially when it comes to backpack. You certainly don’t want to pick the wrong bag that belongs to someone else, don’t you? 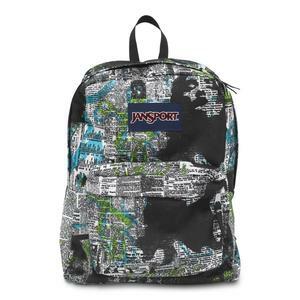 With the Jansport Superbreak, you can almost be certain that there will not be 10 bags of the same color as yours everytime you leave your bag behind. 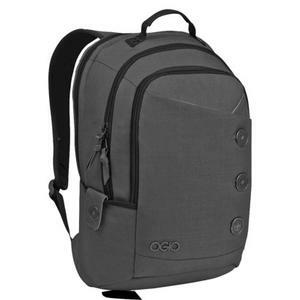 Ogio Soho Women’s Laptop Backpack – Highly Classy. Highly Elegant. 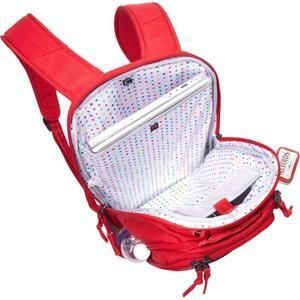 Jansport Superbreak collection is great but not if you you need a laptop bag. 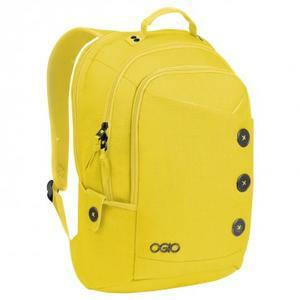 If you need a bag that understand what a girl wants, Ogio might be your best backpack option. 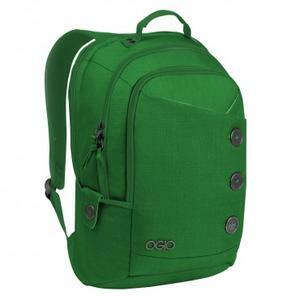 But before you go further and be lured into it, let me warn that the Ogio laptop backpack does not come cheap. It easily costs twice as much as the Jansport. 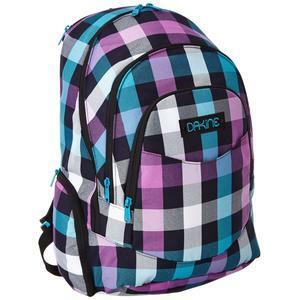 If you have the budget, carry on and see what makes it a candidate for the best backpack for girls. Ogio is one of the finer brands that specializes itself in the business of golf accessories (now you see why it is expensive). 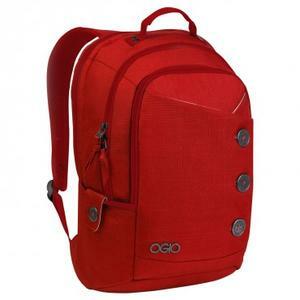 If you’re looking for an elegant backpack for someone who is her senior high school years, Ogio Soho backpack is a perfect fit. Other than its classy and unique look, the Soho comes with a dedicated padded compartment that is able to fit most 17-inch laptops. It is also good to know that the shoulder straps have also been designed to be fully adjustable and it is tailored specifically for women’s shoulder width that is usually narrower than that of men’s. In total, there are 7 color options to choose from, namely black, green emerald, red, terra, blue tide and yellow. So unless you have specific fondness for pink, I think you’ll be much covered. 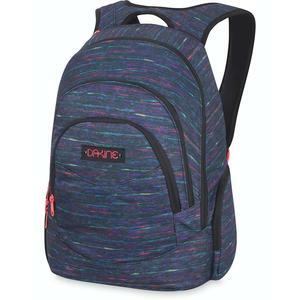 While Superbreak is attractive from price perspective and Soho is great from design and laptop users’ perspective, Dakine Prom backpack series can be referred to as ‘Jack of all trades’. It may not carry the price tag that Soho is carrying, but it is a worthy alternative for those looking for the best laptop backpack that is affordable. 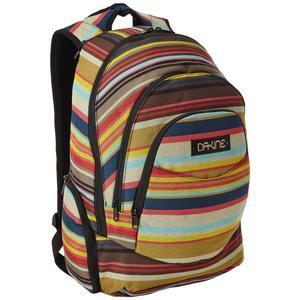 Measuring 18″x12″x9″ with 25L capacity, Dakine’s Prom collection comes with the much needed padded laptop pocket. If your is bigger than 14″, I’m afraid this is not for you. Again, to solidify my claim for the Prom as a ‘Jack of all trades’, it offers 10 color alternatives to choose from. 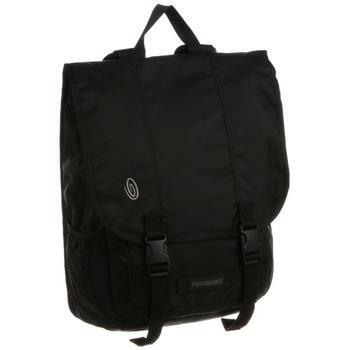 Not as many as the 64 that Jansport is offering but more than the 7 that Ogio is offering. 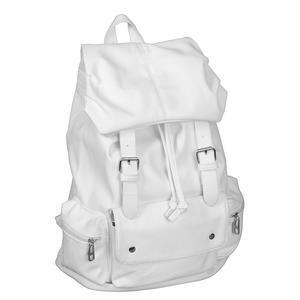 So far, we’ve not seen a backpack that is pure in style. 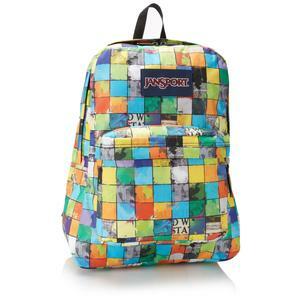 Yes, the Jansport is offering plenty of options but it is still the same classic, rather squarish shape. If you think those are boring and you’re looking for something that is more casual and less ‘rigid-looking’, then JAM Closet’s school bag might be for you. 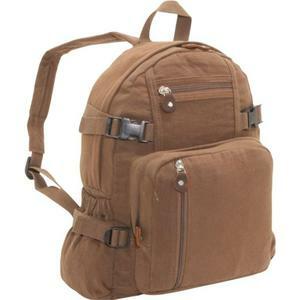 Made of leather-like material, it is among the most affordable stylish backpack you can find out there. The fact that it is entirely white makes it visually very attractive. But again, not everyone loves the idea of using anything white especially when it is something that you carry it everyday. The other important consideration before purchasing this bag is to set your quality expectation right. 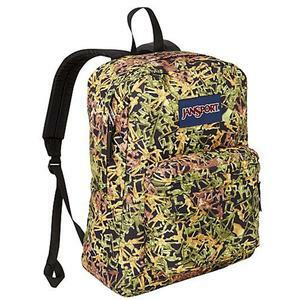 Given the price it fetches, it is not unreasonable to expect it to last only half of the life of your Jansport. 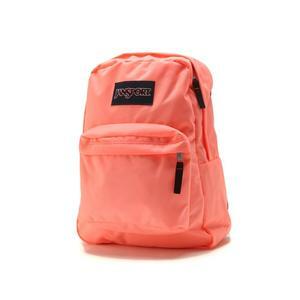 Next on my list of girls’ backpack recommendation is Rothco’s canvas backpack. Like JAM Closet’s offering, the biggest draw of Rothco’s backpack is more about style rather than anything else. 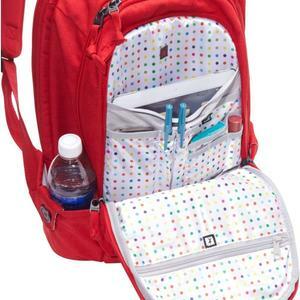 It definitely makes a good bookbag but not a notebook bag. It has plenty of small pockets to place your stationery, small notes and gadgets, but it doesn’t come with properly designed compartments that let you organize your stuffs effectively. 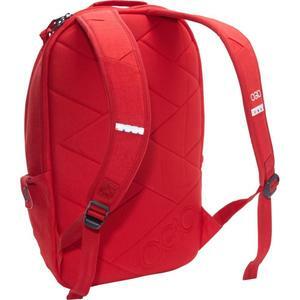 While many are attracted to Rothco canvas backpack due to its visual appeal, there has been some users who complain about the quality of the zipper. But given the relatively small number of people with such complain, I’ve yet to make any conclusion about the quality of this backpack. Personally, I’ve seen my niece carrying this stylish canvas bag for few months now and did not hear any significant issue with it. For now, I’d still attribute such occurences due to manufacturing defects and well, probably individual’s care. That’s it! If you are in a quick rush and have little time to look around, these are the 5 backpacks that the coolest girls in town would be carrying. The choices are pretty straightforward. 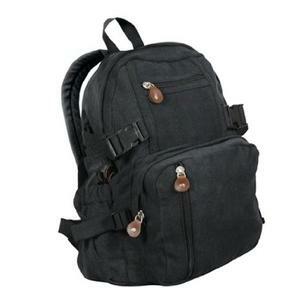 If more casual and stylish backpack is what you’re looking for, there is the JAM Closet and Rothco models to choose from. 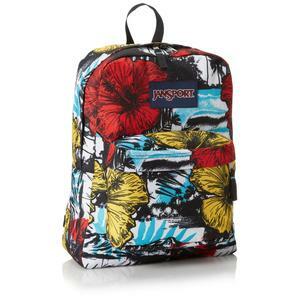 If durability and price are what matter most to you and you’re not carrying a laptop, Jansport Superbreak is an excellent choice. 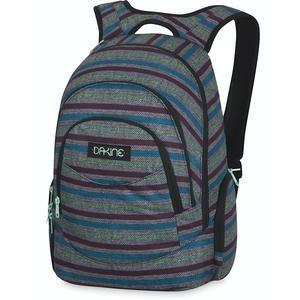 If you need to bring a laptop to school, Dakine is the more affordable option while Ogio is the classier option.